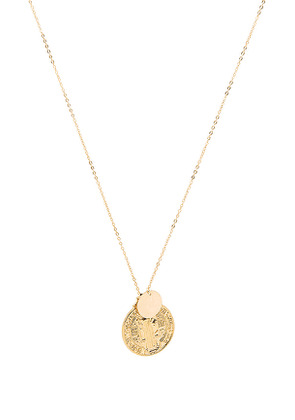 ERTH Vintage Coin Necklace in Metallic Gold. 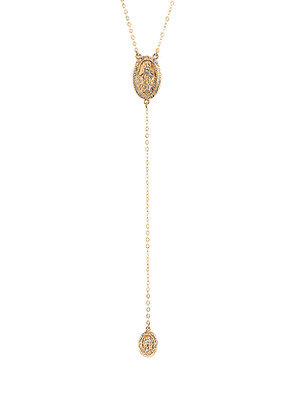 ERTH Large Rosary Drop Necklace in Metallic Gold. 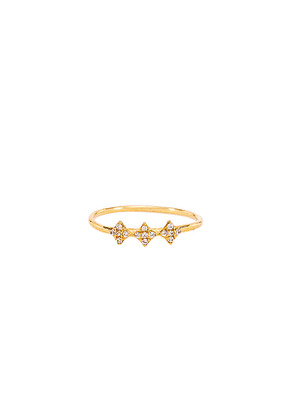 ERTH Shimmering Star Ring in Metallic Gold. Size 6,7,8. 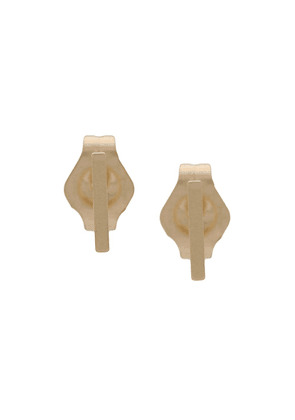 ERTH Shimmering Star Drop Huggies in Metallic Gold. 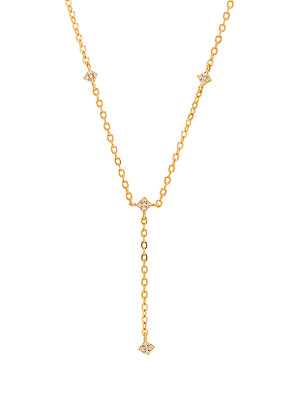 ERTH Diamond Cross Necklace in Metallic Gold. 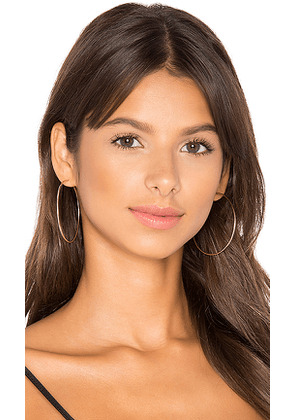 ERTH Disk Belly Chain in Metallic Gold. ERTH Babe Body Chain in Metallic Gold. ERTH Starry Night Cluster Ring in Metallic Gold. Size 6,8. ERTH Starry Night Cluster Ring in Metallic Gold. Size 7,8. 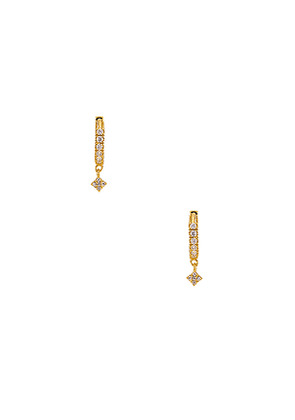 ERTH Shimmering Star Chain Earring in Metallic Gold. 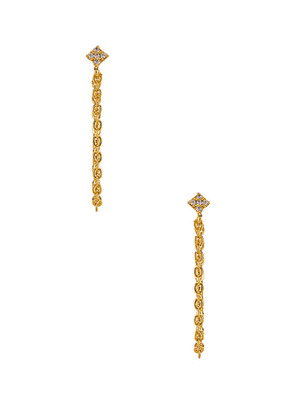 ERTH Shimmering Star Lariat in Metallic Gold. 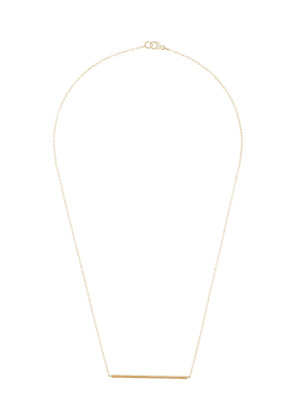 ERTH Benito Necklace in Metallic Gold. ERTH Shimmering Star Necklace in Gold. ERTH Solo Shimmering Star Necklace in Gold. 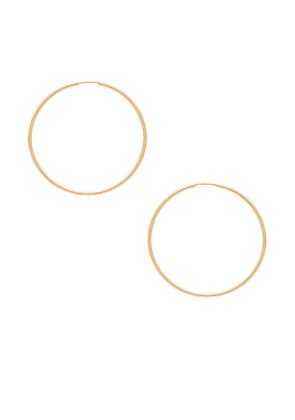 ERTH Hoop III Earring in Metallic Gold. 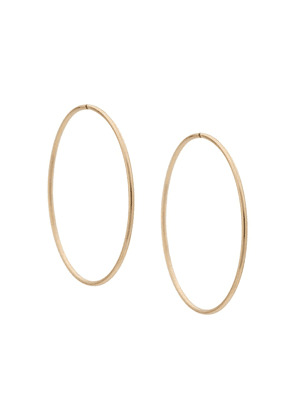 ERTH Hoop II Earrings in Metallic Gold.